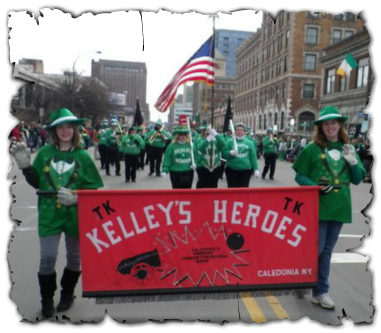 Be a part of Caledonia's premier concert/marching band and participate in events such as the Toronto Santa Claus parade, Rochester's Lilac Festival parade, and others. Hope to hear from you soon! Fill out the form below to join the band!